Basis of the jersey is Premium fabric - a unique European material (polyester fiber) that stretches perfectly in all directions, removes moisture, hypoallergenic, is easily washed and does not lose its shape when washing. Basis of the tank-top is Premium fabric - a unique European material (polyester fiber) that stretches perfectly in all directions, removes moisture, hypoallergenic, is easily washed and does not lose its shape when washing. 1/. 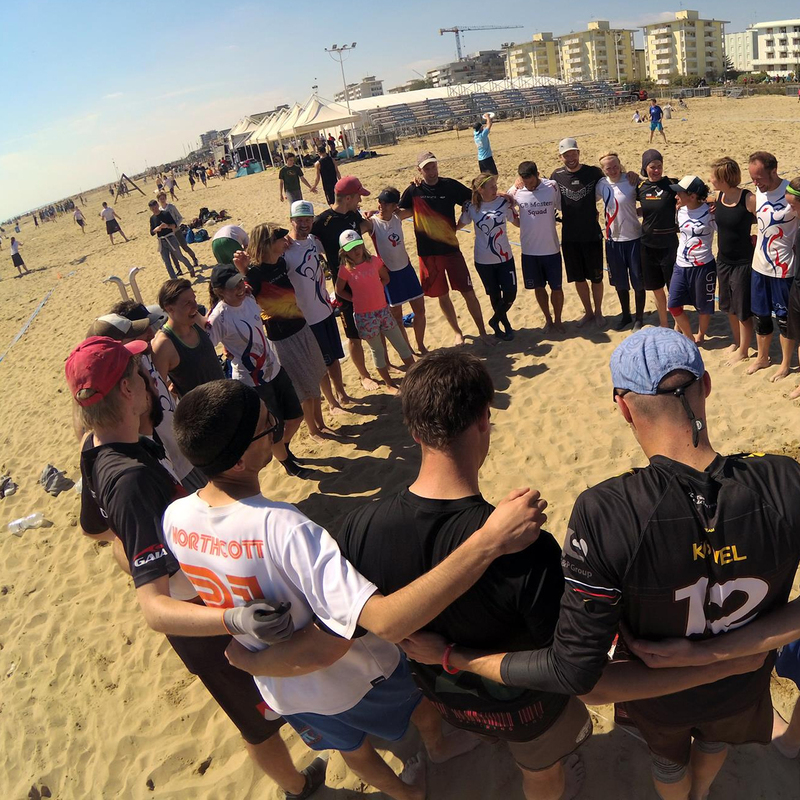 MIXED division : a 'real' Co-Ed one so teams must be able to put on fields '3men/2women' or '2men/3women' according to rules. 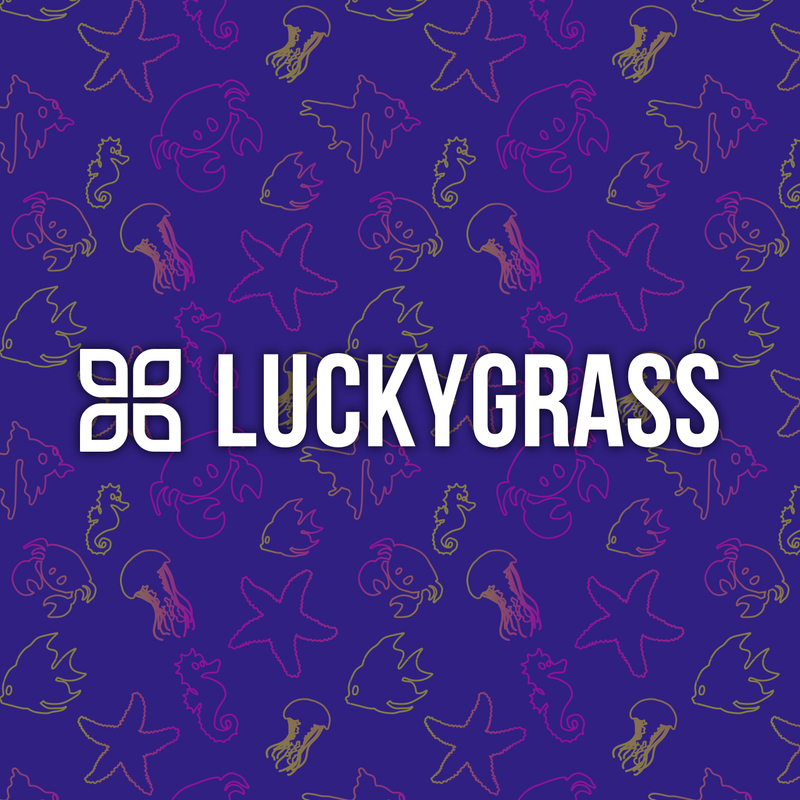 Luckygrass is a proud EUF partner. We are thrilled to have a long-term partnership that supports high level ultimate. Order your jersey before the April 15th 2019, and confirm all the details: name, phone number and email. You can pay with your credit card via international online system Cloudpayments.